White Rock RCMP are looking to reunite a portable DVD player and a watch with their rightful owners. Police say the items were seized during the arrest earlier this month of a suspect believed responsible for vehicle break-ins. According to a news release, officers were dispatched to an apartment complex in the 1500-block of Best Street around 2 a.m. Nov. 19, after a resident reported hearing a noise near the lobby. On arrival, police found damaged mailboxes and that vehicles in the underground parkade had been broken into. While investigating, police noticed a man walking off the property, and located evidence they suspected was connected to the crimes. 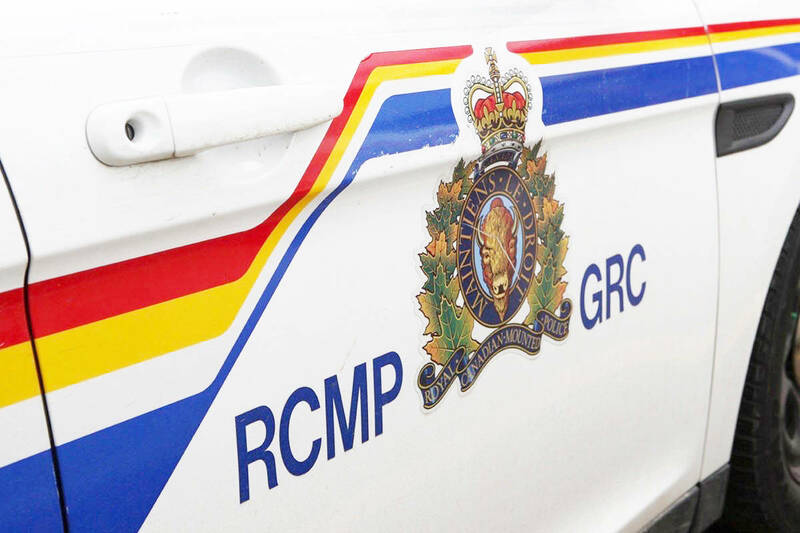 Charges are pending against a 43-year-old Surrey man. So far, efforts to locate the rightful owners of the DVD player – which had a children’s DVD inside – and the men’s watch have been unsuccessful. Anyone missing such items is asked to call the detachment at 778-593-3600, and provide detailed descriptions.